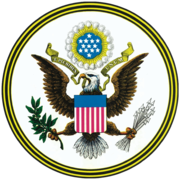 This website contains the latest update of the United States Code, as compiled under the direction of the House of Representatives. 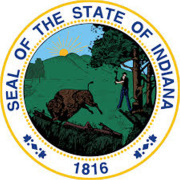 This website contains the latest update of the Indiana Administrative Code, as compiled under the direction of the Indiana Legislative Council. 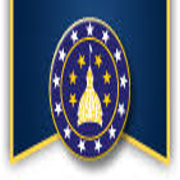 This website contains the latest update of the Indiana State Code, as compiled under the direction of the Indiana General Assembly. 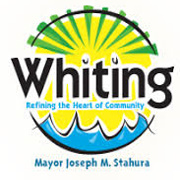 This website contains the latest update of the Whiting City Ordinances, as compiled under the direction of the Mayor and City Council.